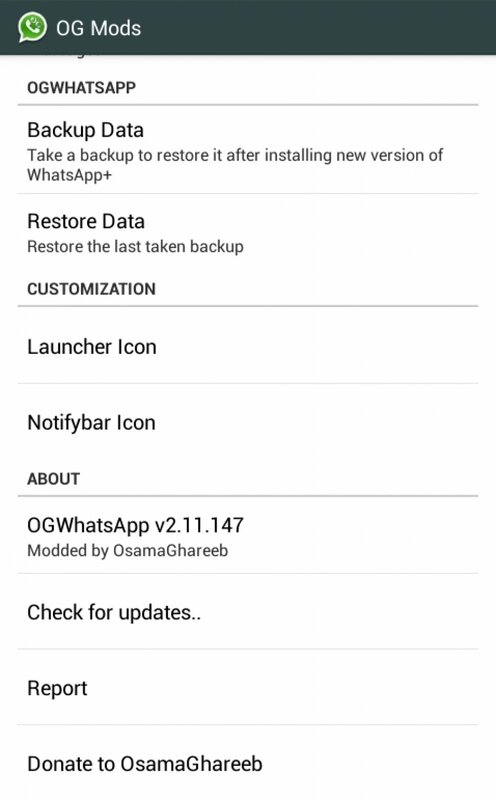 OGWhatsApp is an app created by OGmods. Free video, voice and text with friends and family. Make friends near and far.